Headphones don’t have to be super-expensive or designed by Eazy E’s super best friend to be super-excellent. Headphones have gotten ridiculously sophisticated in the last few years, with ultra serious German engineers and once frightening rap stars all heading into the private listening experience market. As such, with the quality, or at least hype, so too comes huge pricetags. I mean, a smartphone or MP3 player comes with headphones, but they’re not terribly great, and also, white strings dangling out of your ear make you look dumb, or like you’re going as a 2005 iTunes commercial for Halloween. Fortunately, there is another way: affordable headphones that look decent that also produce amazingly good, layered, rich, sound. 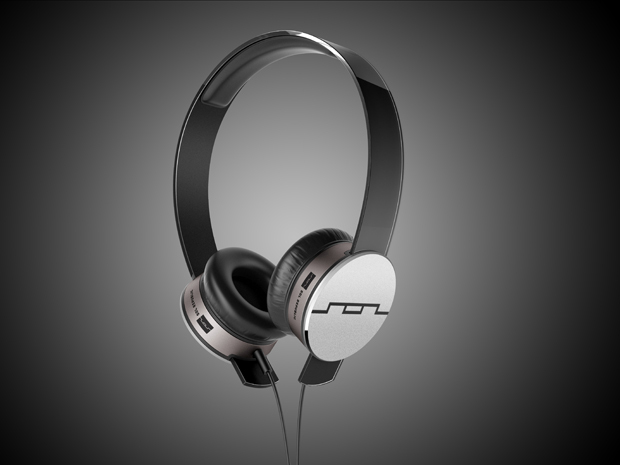 Those would be the latest line of headphones from SOL Republic. They sent us over two kinds in their HD series: the in-the-ear earbud style Amps HD, and some over-the-ear, ear-wrapping Tracks HD. I tested these with the song I always use to gauge a new pair of headphones or earbuds: Parliament’s “Flashlight.” That’s because it’s got both syncopated, trebly rhytms, but also deep, funky baselines. I’ve listened to this song hundreds of times, and the SOL Republics picked up little nuances and stray Bernie Worrell bass bits and weird George Clinton squeals that I’d never heard before, even on the uper-fancy name-brand, non-NWA affiliated, earbuds I usually use. The noise canceling properties are especially notable, as I couldn’t hear whatever it was that was on the TV five feet away, and that’s even when I wasn’t even playing any music. These things really fit in your ear. They come with four interchangeable earbud doohickies, whereas most brands usually come with three doohickies. They even stayed in my ears on the treadmill, which is nice, because earbuds usually fall out when I’m on the treadmill. The over-the-ear Tracks offer similar if not better sonic quality than do the Amps earbuds, just not the noise counseling, because that’s not possible without filling up your ear canals. The over-ears come in a gifty looking, shiny box that invites the user to assemble the headphones themselves. That’s kind of find, because the headpiece is made of ultra-light plasticine metal that is highly bendable and virtually unbreakable. You slide it through the two ear pieces to provide a custom fit. It’s a nice touch. 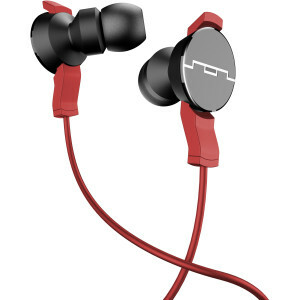 Basically, both kinds of SOL Republics tested are really good headphones at an affordable price (the $100 range for the over-ears, $70 for the earbuds), but not so affordable that it wouldn’t be considered a very, very thoughtful gift for the discerning rock snot.